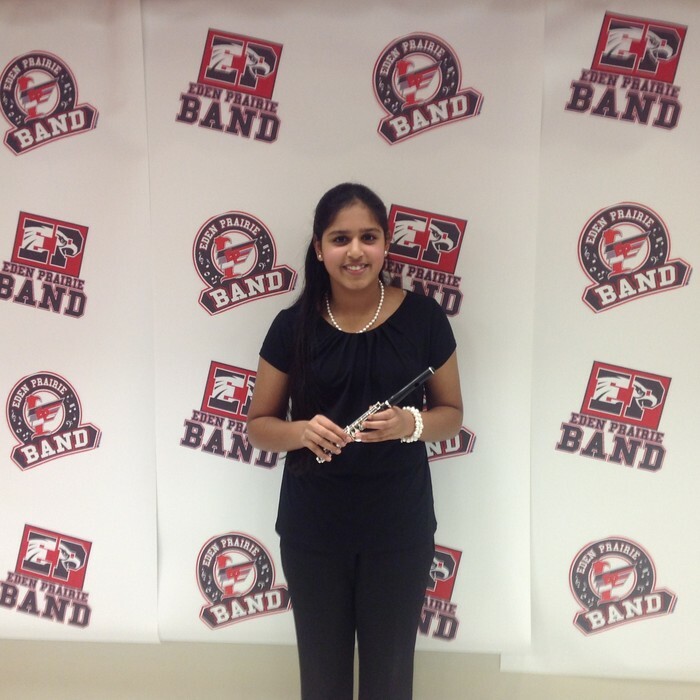 I am an 11-year old girl at CMS that enjoys, reading, baking, and playing my piccolo. I play volleyball, soccer, do ballet, and swim on Team Foxjet. Now playing at the Guthrie Theater! The Christmas Carol was a great work of art made by author Charles Dickens. 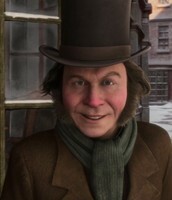 Sacrifice was a key topic introduced in the book, and main character, Ebenezer Scrooge, will act out what he must sacrifice. 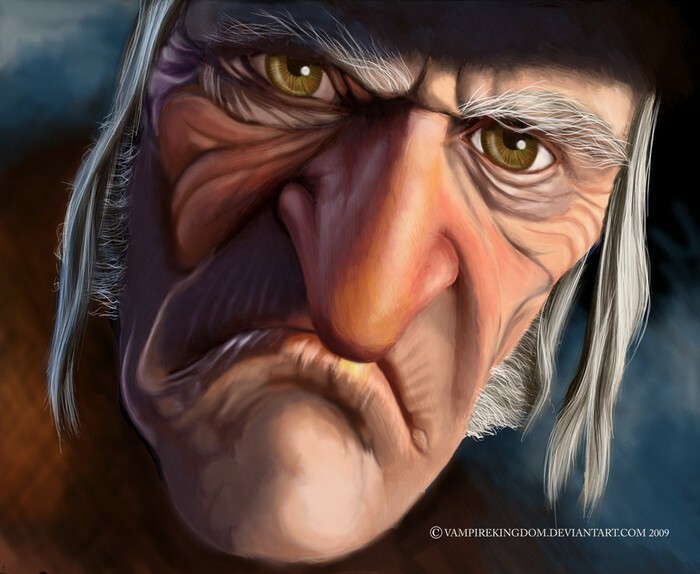 I really like the Christmas Carol play because it shows visual of how Scrooge learns a lesson. An example was when Scrooge was shown the future, which stated his death. 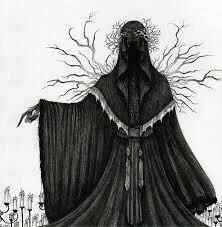 The Ghost of Christmas Yet to Come had said to change his fate, he must do good to all people. In another instance, they were detailed, elaborate props. Scrooge's house was so detailed that someone could possibly even think that it was a real house! Mr. Fezziwig's warehouse looked so real, even though it was probably made of Styrofoam instead of wood. Lastly, the dance choreography was amazing! I really enjoyed the dances at Fred's and Mr. Fezziwig's parties. It was so real, I thought that I was actually there, dancing along, too. The dances were complicated, but they pieced together quite well. In conclusion, I say that this Christmas Carol play was phenomenal! There was detail, humor, and life lessons. I would definitely say this is a perfect place to watch with your family. 'Better get your tickets before they run out! The grumpy main character that only cares about one thing: MONEY. The ghost that warns Scrooge that if he does not change his personality, he will suffer through the terrible fate of dying. 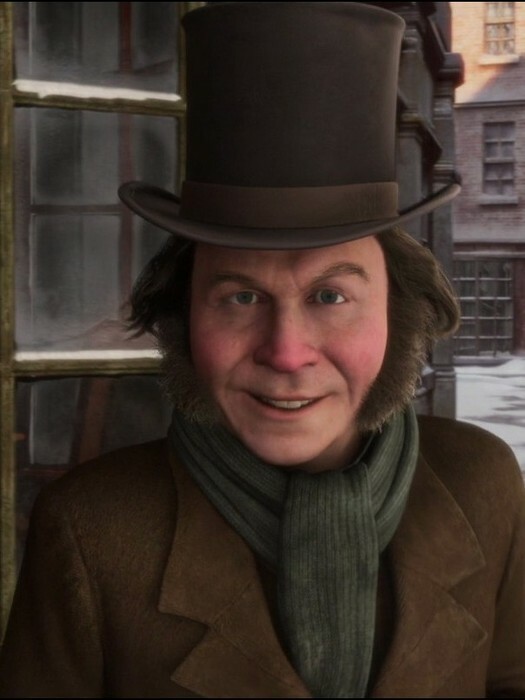 In the Christmas Carol, Scrooge had to sacrifice some of his money to people who were in need. Scrooge never gave any of his money to anyone, so this was a big change. Though, Scrooge had chosen to do that. I had to sacrifice my life in Phillips, WI. I still feel really bad about it, but I had no choice; I was forced to. I left my friends, school, house, and reputation behind me. 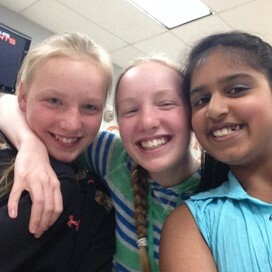 Preethi Muruganandan is an 11-year old girl in Central Middle School. 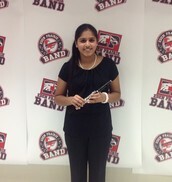 She enjoys reading, playing her piccolo, and baking. She plays volleyball, soccer, and swims on Team Foxjet.